With more than 300 successful projects, we are getting perfection day-by-day and our satisfied clients are the proof for this. artiradesigngroup is a full-service interactive design company that helps clients, both as corporate, organization or public personality, succeed by creating stylish identity and profile. artiradesigngroup's services start with a digital strategy that evolves into a complete solution including creativity, technology, profiling and marketing. Offering design solutions in a number of fields is our identity and passion. A high level of creativity, combined with experience gained from more than 300 projects since the establishment of artira more than a decade ago is how we guarantee results. Our business concept is based on artistic and cultural values. As we move through our second decade, we continue to pride ourselves on creative problem solving and responsiveness to all of our customers. We approach our work with joy and enthusiasm and are proud to be able creating a unique collaboration between some successful design artists from different corners of the world. artiradesigngroup is located in beautiful Stockholm, the capital of Sweden known as Scandinavias Venice. Our design group stands of 8 designers, 2 developers and 4 technicians. artiradesigngroups founder chief designer Nima Kiann who is also a successful choreographer has created a forum of exchange of works, ideas and experiences for a group of multicultural design artists who together form the artiradesigngroup. 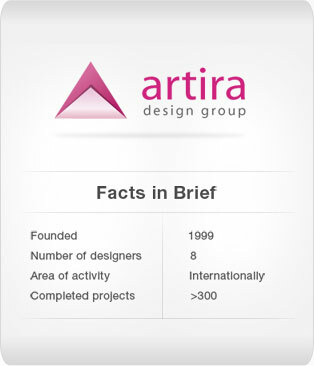 artira.com was established in 1999 as a web design and development company by a visual and performing artist with an eye for technology and a heart for arts. artira was determined to contribute on beatifying Internet environment and making web navigation also an aesthetic experience. Since then and thanks to a close collaboration with graphic artists with a varied international background, the company has been promoter of high quality designs for webpages and print material. In 2003 the company developed its activities and as a result of a close collaboration started to offer quality design in new fields. Interior and lighting design became the new specialty of the firm and as a combination to artiras earlier services completed the mission of creating identity and profile for corporate and private individuals. Our team made a commitment to not do business as usual and since then made the artistic approach as an important part of each project. 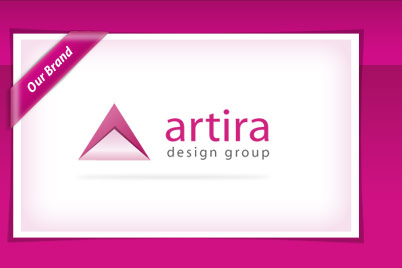 artira.com was transformed to artiradesigngroup. Since our founding in 1999, we made a commitment to our customers. We promised to provide our clients complete solutions, high quality art works made by prominent visual artist and barely competitive cost effectiveness. We are proud to still be able to keep that promise. 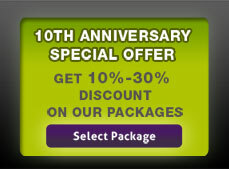 Our team has more than a decade of combined web services, identity creation and interior design experience. Our team of experts take care of every aspect of your project, from start to finish. We have hand-picked our collaborators so that we can offer you a staff made up of the brightest, most educated professionals. So what are you waiting for? Drop us an e-mail and let us know in which way you would like to be inspired: info[at]artira.com.